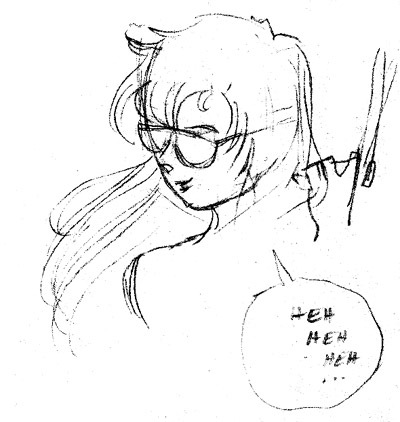 The original, 1992 version of Kismet was going to be a series of graphic novels. However, this was quickly abandoned in favor of prose. 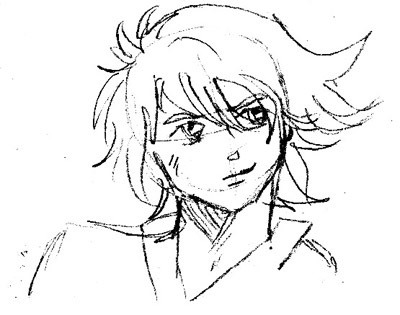 When I started drawing the Kismet characters again, in about 1999, I started off with a manga-type style ... and I'm not really sure why, except just to make the Kismet art as different as possible from the heavily realistic art that I was then using on everything else.